We at EFR Skip Hire Wakefield, care very much about the environmental impact of waste and want to ensure that our customers, who use our Skip Hire Services are fully informed and are making informed decision about how to dispose their waste, in some cases, skip hire may not be the best method to remove waste. Like our customers, we don’t like to pay unnecessary taxes, called Landfill Tax, we at EFR skips are always looking at ways to minimise the quantity of waste that is destined to go the Landfill. Our automated Waste Management Plant in Bradford, is purpose-built, with extra emphasis on reducing landfill (hence reducing landfill taxation) and maximising recycling or if recycling is no longer an option to use the waste as a cleaner fuel in industry. 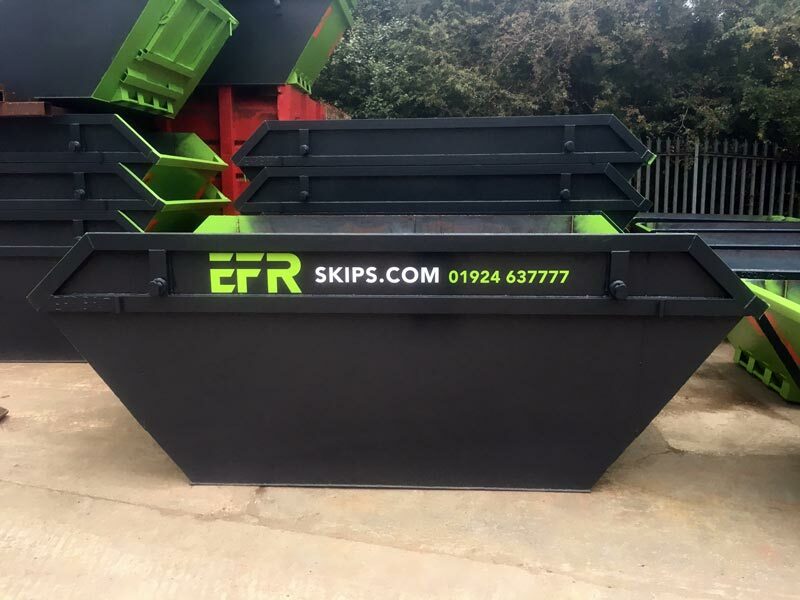 Although at EFR Skips, we are proud of the fact that we are generally the most competitive in the market, but we would like to bring to your attention, that going for the cheapest skip hire option without checking the credentials and the customer service of the skip hire firm, may leave you in a tricky situation. Firstly the skip on your driveway could become a permanent feature or the contents of the skip are illegally disposed. Hence some homework about the skip hire firm can save you time, money and save the Earth. EFR skips would like to draw your attention to some of the legal, moral and ethical aspects of skip hire and disposal of household/ building waste, please pay particular attention to the regulations with regards to skip hire. Although these are generic rules, some rules may be particular to the local Wakefield Council. Where this is the case, we will mention Wakefield Council’s particular position. 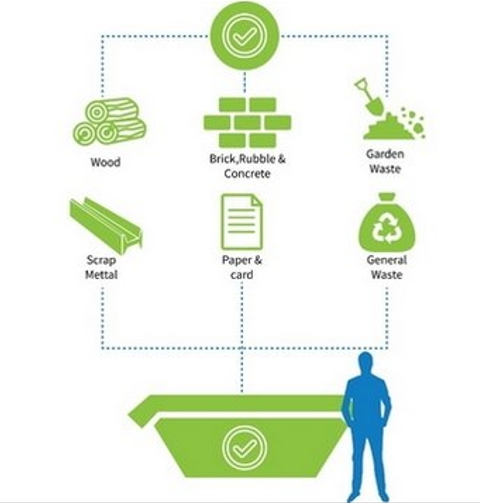 Majority of our customers are well informed about what can be disposed in a skip, waste disposal generally belongs to any of the following three categories. 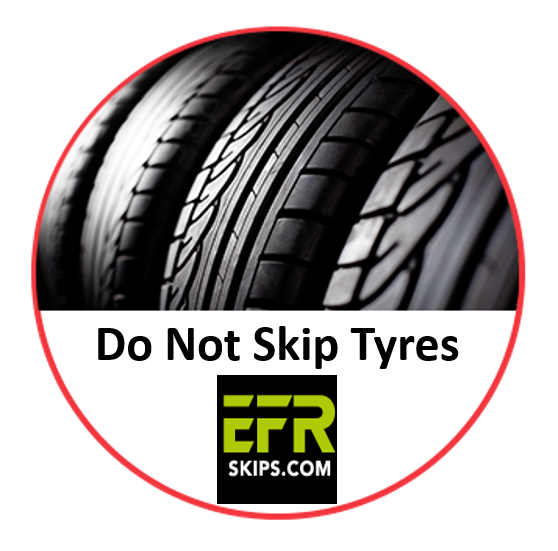 In any case, if you are not sure please contact EFR Skip Hire and we can clarify. The category of products that can be collected, but should not be mixed with standard waste are Plasterboard and Gypsum related products, these waste products were till 2009, allowed by the Environment Agency, but since it is prohibited to mix plasterboard and gypsum related products to general waste. The reason being is that, most of the waste collected by Skip hire companies, like us, goes to waste management companies, where the waste is processed and has three ultimate destinations; Recycle, Reuse or Landfills. Plasterboard cannot be reused or recycled, hence the only destination is landfill, but as Plasterboard is not Biodegradable, it has to be separately processed to safely dispose. We at EFR Skip hire are willing to process Plasterboard and Gypsum related products, but we must insist that it unnecessary with a general waste and a separate skip is used solely for Plasterboard. As the heading suggests, these are a real No! No! when it comes to waste removal, actually disposing these products without proper due process and authorisation, could result in breaking the law, resulting in fines and or imprisonment. Worthy of noting here is that the content of a skip is the responsibility of the hirer of the skip, hence ensuring no illegal items are in the skip falls back on the user of the skip. This is why, in the commercial sector, closed skips are very popular, ensuring they are locked when not in use. Appliances generally fall into the category of WEEE (Waste Electrical and Electronic Equipment Directive), requiring that it is handled by authorised organisations to dispose/recycle. Local Authorities do have arrangements to make a collection of WEEE products, Wakefield Council can arrange pre-arranged collections. 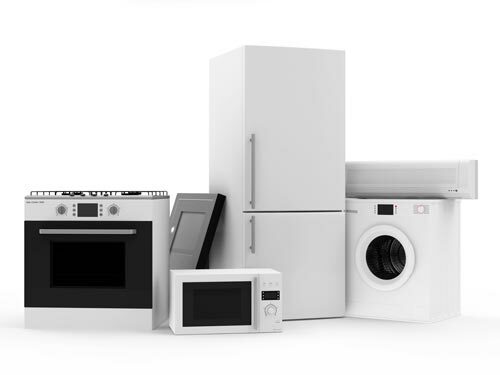 If you are planning to order a new appliance from a retailer like Currys, then they are obliged by law to offer a collection service, although they might charge a small fee. And if you live on a busy road, then leaving the item on your driveway will generally mean a local scrap merchant will get the scent and it will disappear. 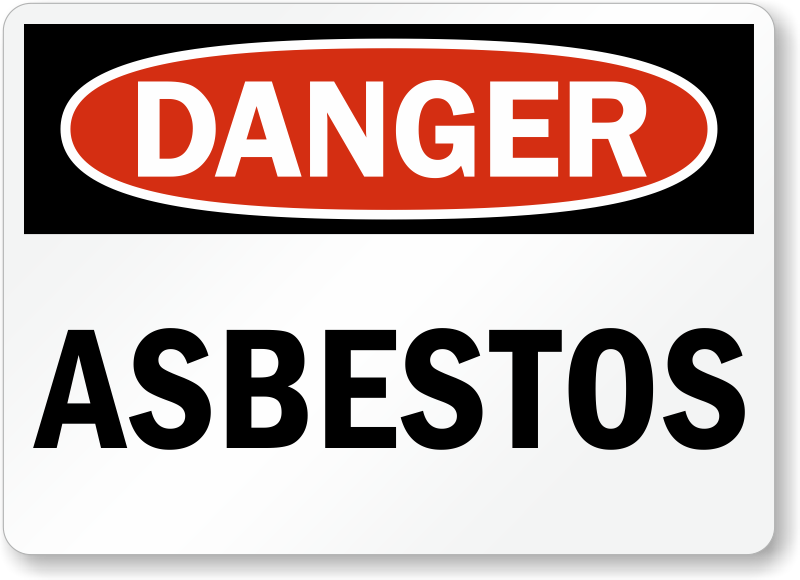 These group of products are highly governed by law, mixing of Asbestos-related products with general waste is a criminal offence. 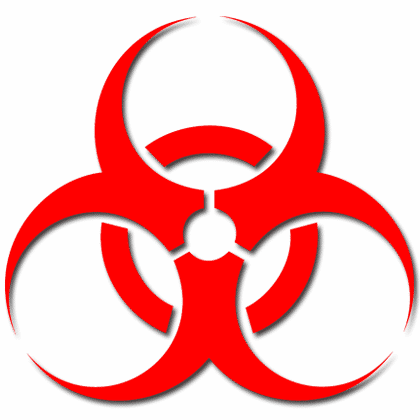 Luckily in Wakefield, the residents are offered a good Asbestos Removal service by Shanks, you might have to jump through a few hoops, but they certainly have the facilities to safely dispose Asbestos. If you require any more information about this topic please visit the Gov. Site. 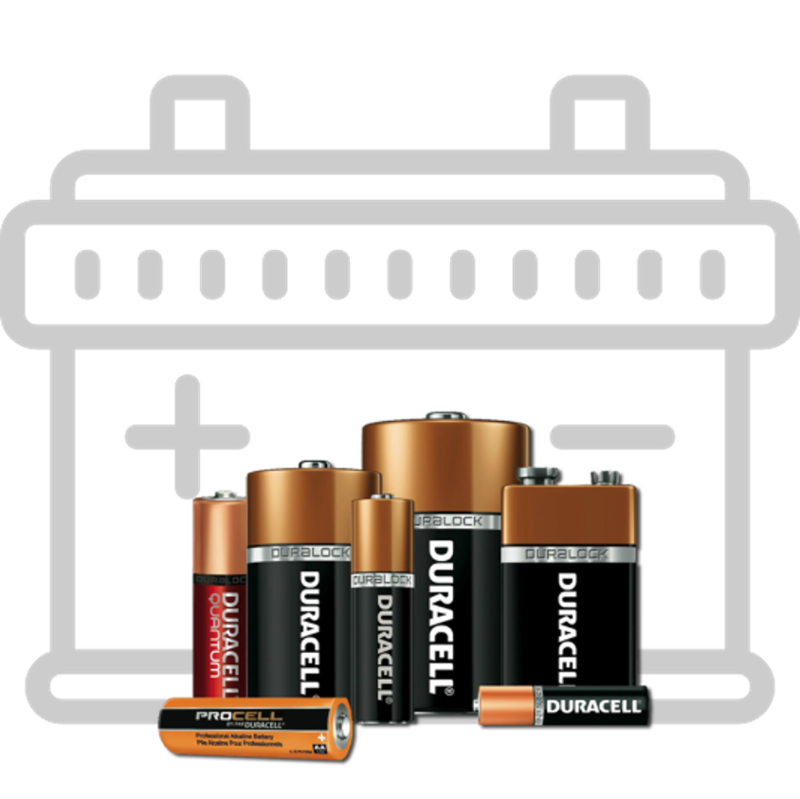 As batteries are made up of chemicals and acids, the major poisonous and dangerous elements being Acid and Lead, this makes them another prohibited item. Batteries are also accepted by Shanks Wakefield Partnership. Also, certain Food retailers, like Sainsbury’s in Wakefield offer a battery disposal area in their retail park. 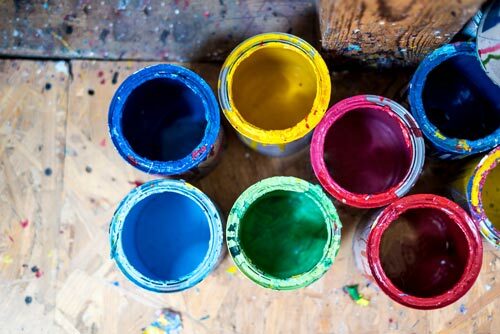 Require serious care to dispose, as due to the nature of their make-up they are not degradable, hence require extreme recycling process to dispose of safely. If you happen to have a large number of tyres, then it might even be worth contacting a local tyre recycling company who may offer something in return. Otherwise, the Wakefield waste management centre does process tyres as part of their portfolio. No surprise this one is here, generally not a domestic by-product, but again if found in a skip, we at EFR skips would have no choice but to refuse the collection. Wakefield Council does offer a service to professionals called Sharps Bins. Take care not to break fluorescent tubes! 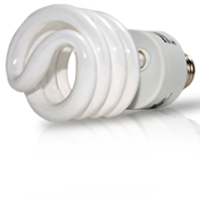 Using them as Lightsabres may look appealing but very dangerous, as each fluorescent tube contains a small amount of mercury, which can be dangerous if released into the open. Since the tubes are very delicate, its inevitable that they will smash if disposed in a skip, hence the reason why they are on this prohibited list. These can again be disposed safely at the Shanks waste management centre in Wakefield. 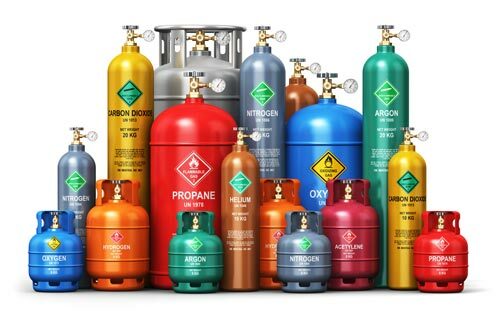 This should be no surprise, whether empty or not, the best place to get rid of these it to take them to a Gas Cylinder hirer. Similar to the WEEE products these can’t be disposed in a skip, any item that has a plug or a wire generally can’t be disposed in a skip. Another one for the local waste processing centre. Another WEEE area, generally comprises of Large Kitchen appliances, like fridges or washing machines, these have the same ruling as discussed in the TV/ monitor section. Due to the flammable nature of these products, these must not be placed in a skip. 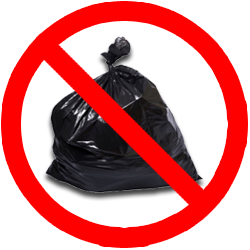 This PDF document compiled by the Wakefield Council is a good read, in general, do’s and don’ts of waste management, with a particular section on solvent and fuel disposal. Having said this, please do not drain any solvents or fuel into public sewers or drains. This is a real menace in some areas, although in Wakefield this is not a major problem, as in the eyes of the law, the hirer is responsible for the content of the skip, fly tipping in skips can be a problem. Covering the skip with a sheet can be a simple solution or hiring a lockable skip might also be an option. 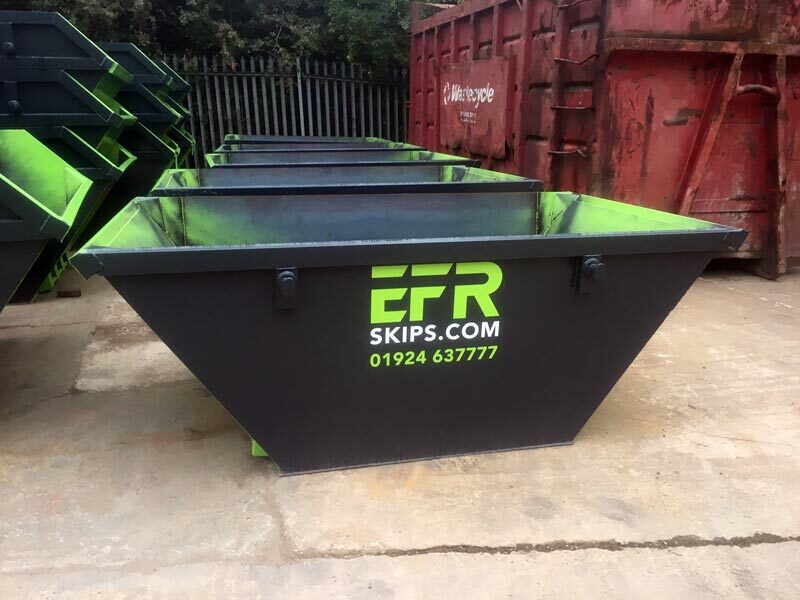 We at EFR skips do offer a wide range of open and lockable skips, hence give us a call to discuss your options. Not to block any utility access points, including manhole covers, water supply ducts, etc. Not to block any entrances/ exists, unless authorised. May need additional authorisation is need on a restricted area, like yellow lines or paid parking bays. For any further information please contact us and we can generally do all the legwork on your behalf. 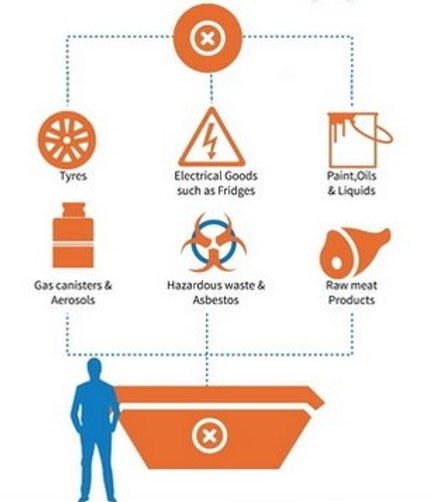 Although this is not a definitive guide to avoiding problems while you hire a skip from EFR skips, we hope this gives you the required information and signpost you to dispose all your waste products safely, ensuring we can all operate in a safe and legal framework. Please contact us if you need any further clarification on any of the matters discussed here.